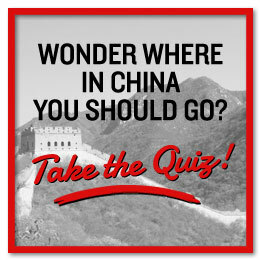 Traveling in China is like a puzzle, with hundreds of pieces that need to fit together, for you to have a great trip. 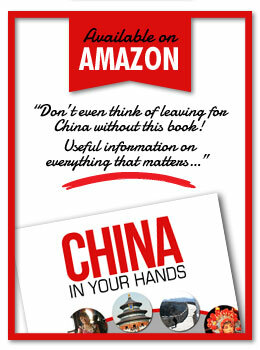 Even if I wanted to, I would not be able to cover it all on ChinaScratched. 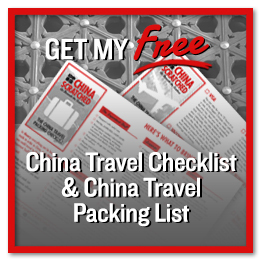 So I have collected my favorite resources for everything China travel related, and hope you can make use of them. Sara Naumann writes about everything you need to know, she posts regularly and her archive should probably give you a lot of answers and inspiration. I don’t know which pieces you are missing in your puzzle, hopefully you can find someone here. Let me know if there is something you want to know, I might be able to dig up an answer to you!